Telecom operator Vodafone India today announced the extension of its Super VoLTE services to UP East circle. 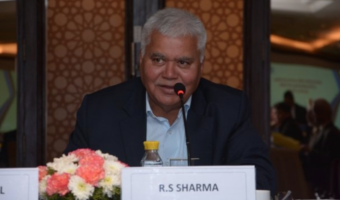 The telco has rolled out the VoLTE services in cities like Lucknow, Kanpur, Varanasi, Gorakhpur, Allahabad, Faizabad, and around 26000 towns and villages in the circle. Vodafone VoLTE services were recently launched in Maharashtra and Goa, Mumbai, Delhi-NCR, Gujarat, Rajasthan, Haryana, Karnataka, UP West and will be extended across the country in a phased manner over the next few months. Vodafone has also expanded its VoLTE supported device list, and it now has over 50 supported devices on the list. 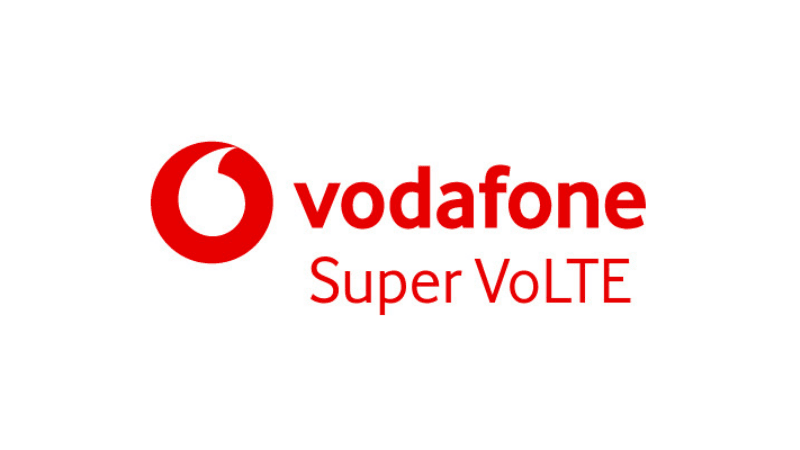 Vodafone’ Super VoLTE service allows users to enjoy HD voice calls with faster call connect time. And there are no additional charges for accessing Vodafone VoLTE and all the calls will be billed as per existing plan or pack benefits. Speaking about the supported devices list, Vodafone’s VoLTE service can now be enjoyed on devices from 11 different brands. 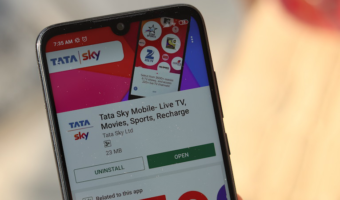 Recently, we reported the rollout of Vodafone VoLTE for Apple iPhones, which is now followed by a couple of small brands- Lava, Micromax, Karbonn and itel. The Lava Z91, Micromax Canvas 2 2018, Micromax Canvas 2 Plus 2018, Karbonn Frames S9, itel S42 are the new additions to the list. 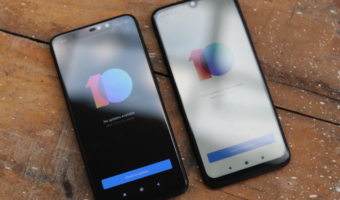 Vodafone should keep on the increasing the supported devices list so that users will purchase a smartphone without any need of worry. How do I connect to Vodafone Volte? Same here. Lodged complaint with Vodafone. They are “looking into it” for one week.